need a full rebuild or just need to brush off the dust and get it kickin' again, we can get it done! 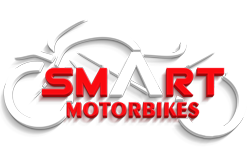 We are specialized in motorbikes accident repairs. 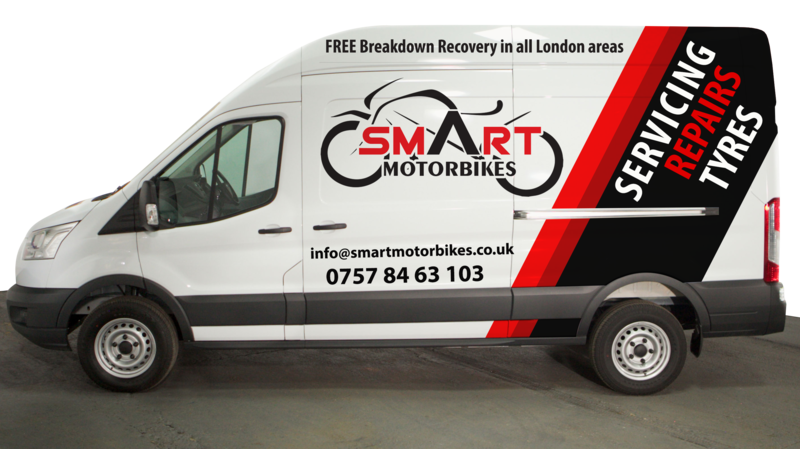 We will recover your motorcycle, repair and delivery to you within no time . In certain cases, we will also provide you with a free courtesy motorbike on the same day.